Product #26835 | SKU ROUND-PL | 0.0 (no ratings yet) Thanks for your rating! 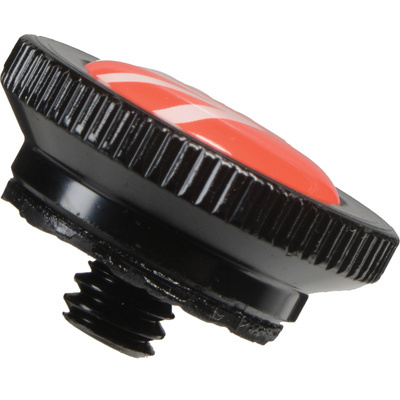 This Manfrotto Round Quick Release Plate is included with the Manfrotto Compact Action tripods, and is sold here as a spare or replacement part. It is hand-tightened and requires no coin or screwdriver to tighten.